Robin did his PhD at the University Pierre et Marie Curie, in the Laboratoire d’Océanographie de Villefranche-sur-Mer located on the French Riviera, on the description of the distribution, settlement and behavior of larval fishes in this region using both lab experiments, in situ observations and modeling. After his PhD, he travelled for a year, then moved to northern France for a first postdoc at the University of Lille where he studied the influence of the climatic variability on biodiversity in the Atlantic and North Sea over the last century. 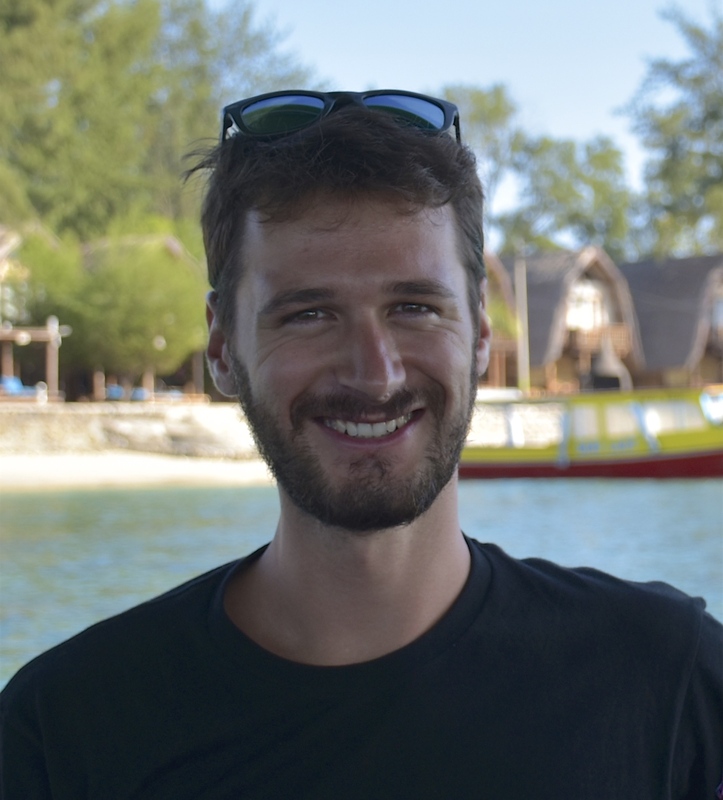 In RSMAS, Robin joined the Paris’ Lab to model the dispersal of mahi early life stages through biophysical modeling. He will work with the tagging data to identify the potential spawning location of adult mahi, and with larvae to describe their behavioral abilities. He will ultimately combine all the empirical data collected on mahi-mahi embryos, larvae and adults during the projects RECOVER1 & 2, to estimate the ecological impacts of oil + UV exposure on the species at the scale of the Gulf of Mexico and western Atlantic.